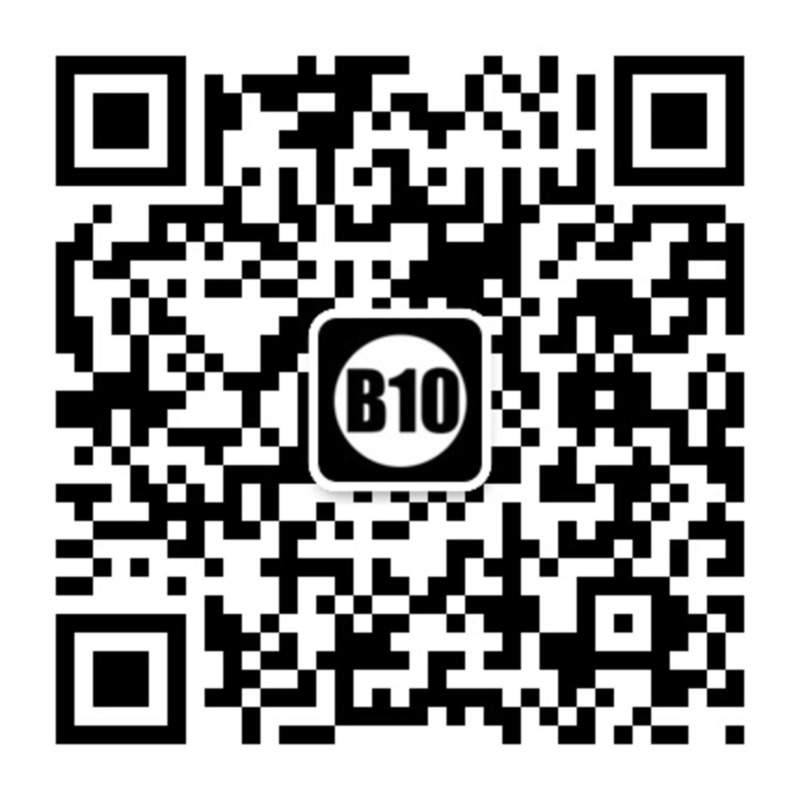 ※Presale service available until 00:00 on Jan 16th. 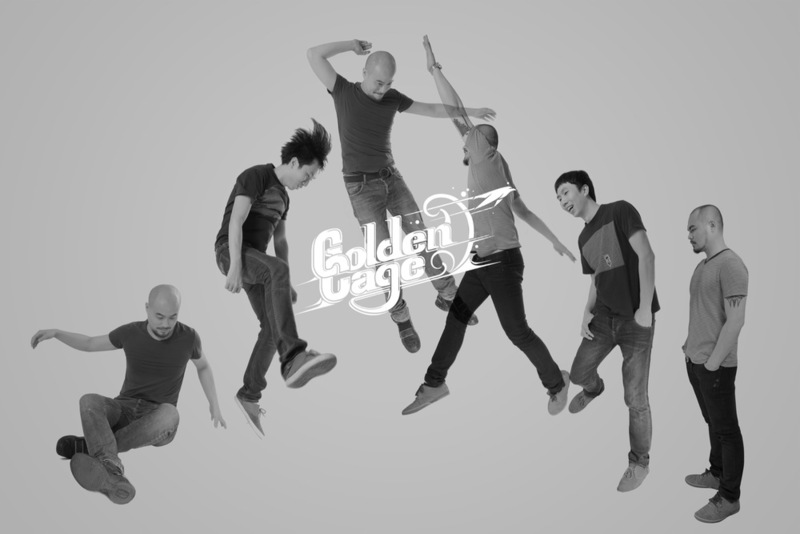 Golden Cage is an indie-rock band based in Canton, founded in 2003. Three members of the band fuse their various music characters with bouncing rhythm, within which the sound of indie and infinite possibility could easily be found. After released their first self-titled album in 2007, the band had their first national tour in 2009, travelling through 11 cities. First LP “How to Grow Old Gracefully” was released in 2011. 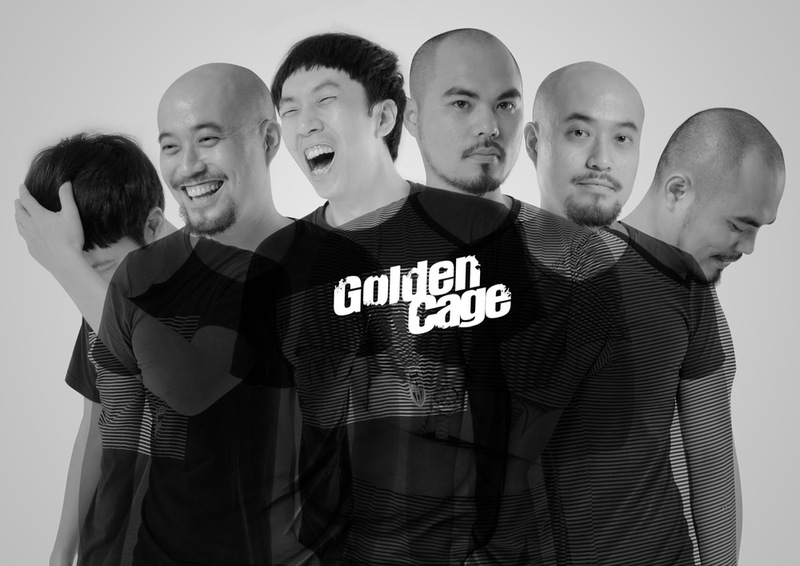 In the summer of 2013, Golden Cage held their 10th anniversary concert “Nice to Meet You”. 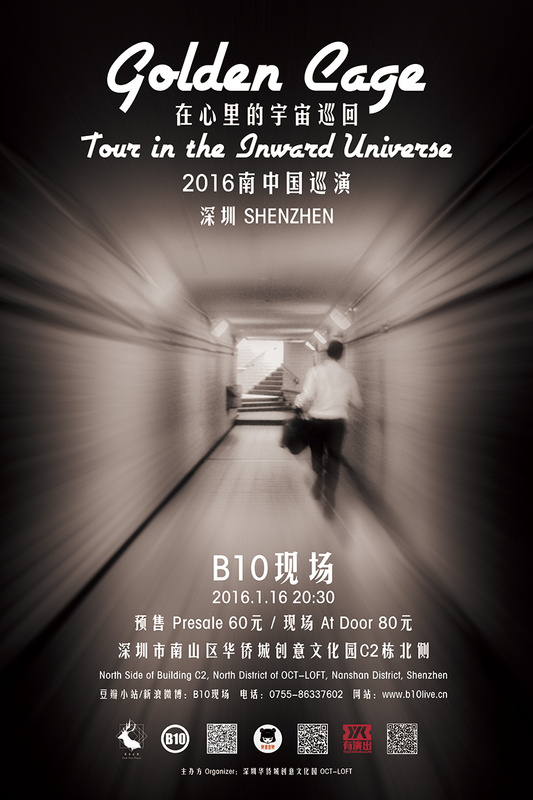 The coming January, Golden Cage will tour southern China with their new song, discovering the inward universe with the crowd together. Single “Inward Universe” coming soon.